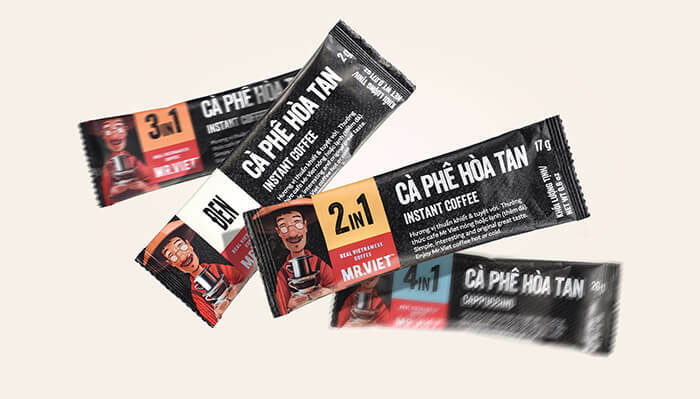 Coffee brand from Vietnam. 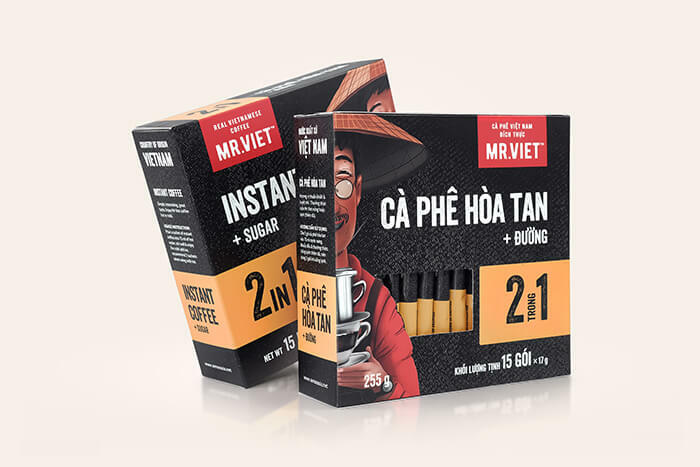 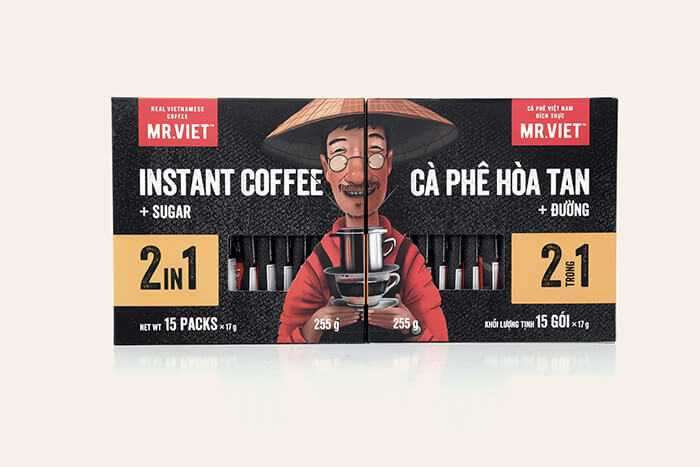 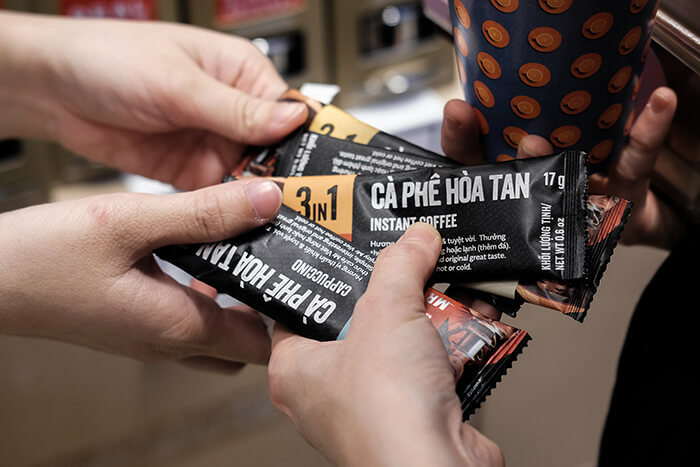 The collection of instant coffee from Mr.Viet™ conveys the real taste of Vietnamese coffee and, at the same time, represents a new interesting format for consumers. 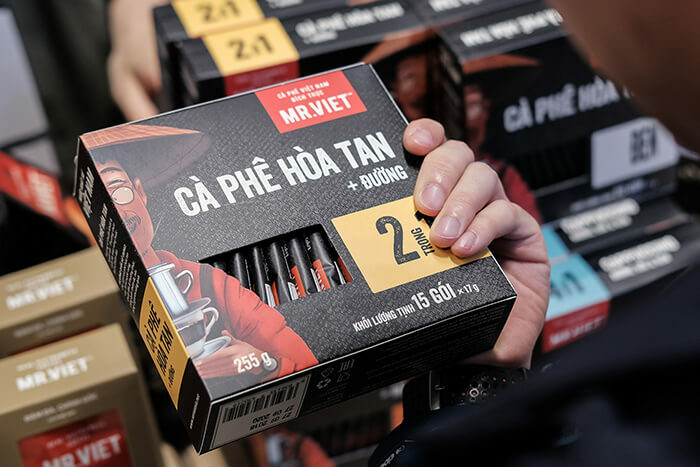 The market features and the internal rules of packaging certification determine that labels in Vietnamese should be the same size or larger than ones in other additional language. 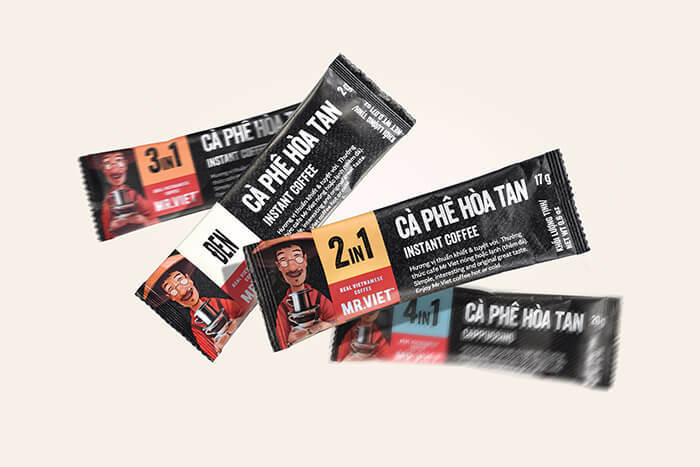 Solution: separate the two languages and place labels on different sides of the package instead of mixing them. 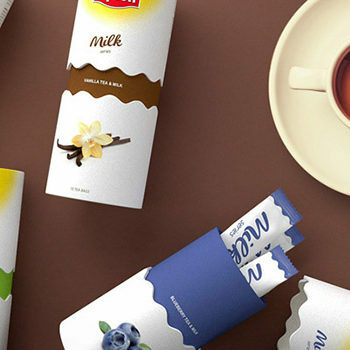 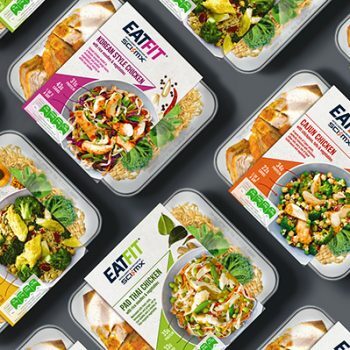 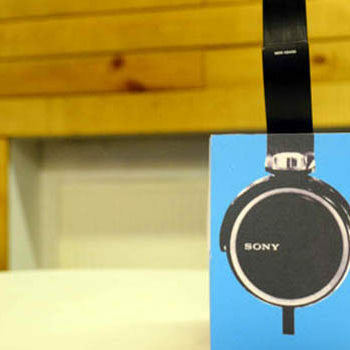 This way we will keep the packaging clean and make it more understandable to each consumer group. 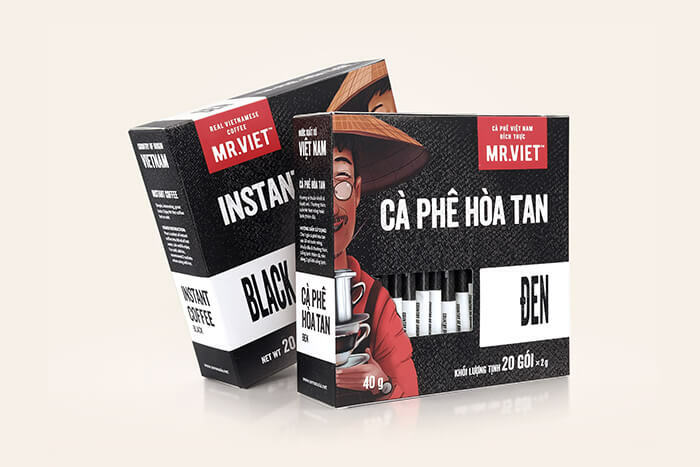 We kept the style typical to the brand.